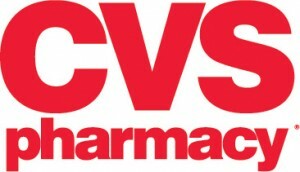 For this weeks CVS Ad Preview and Coupon Match Up check out “Cents” able Momma. Corrie does a great job of job matching up the sales with coupons. There are a lot of GREAT DEALS & FREEBIES at the Drugstores. If you’re not shopping the drugstores you’re really missing out. If you are new to CVS, check out: CVS 101 Tutorial and the CVS Coupon Policy.